Being a leading firm in this industry, we are deeply engaged in offering a high-quality range of Hockey Arm Guards. 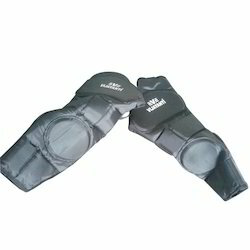 Our range of sports arm guard is used to protect arm from any kind of injury and is highly appreciated by our clients. These are carefully and skillfully manufactured using high density foam and fiber. We fabricate these Armguards keeping in mind the needs and requirements of our esteemed clients. With thorough expertise and understanding of this industry, we are enormously involved in offering a quality assured range of Hockey Arm Guard. We are a top-notch organization, engaged in providing Hockey Arm Guard. 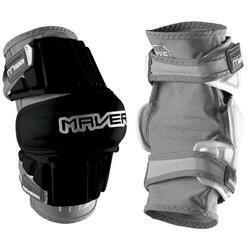 We are recognized among the most eminent Hockey Arm Guards Manufacturers and Suppliers in India. We are enlisted amongst the leading names in the industry offering our clients wide range of Hockey Arm Guard.